Nutanix announced the retail findings of its Enterprise Cloud Index Report, measuring retailers’ plans for adopting private, hybrid and public clouds. The report revealed enterprise workloads are quickly moving off traditional data center infrastructure, dropping from 41% today to just 18% in two years’ time, as cloud usage accelerates. 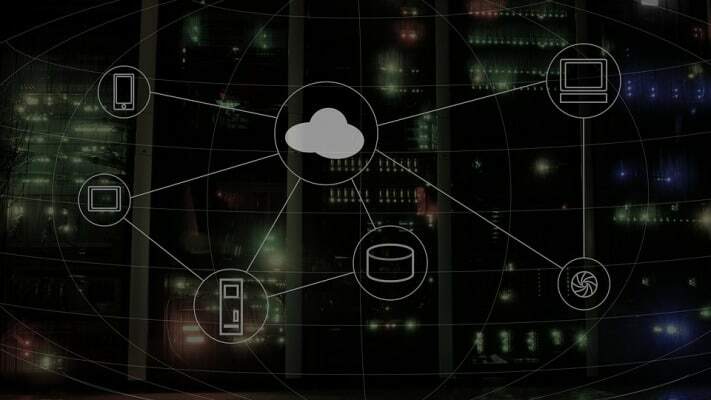 The retail industry has the second largest penetration of hybrid cloud deployments at 21%; with 93% identifying hybrid cloud as the ideal IT model, outpacing the global average for other industries. Retailers Bullish on Hybrid Cloud: Nutanix 0 out of 5 based on 0 ratings. 0 user reviews.